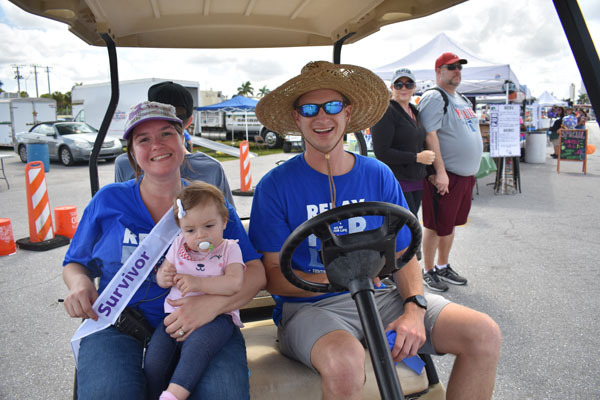 Lisa Noel with baby Gabriella and Jack Rider. 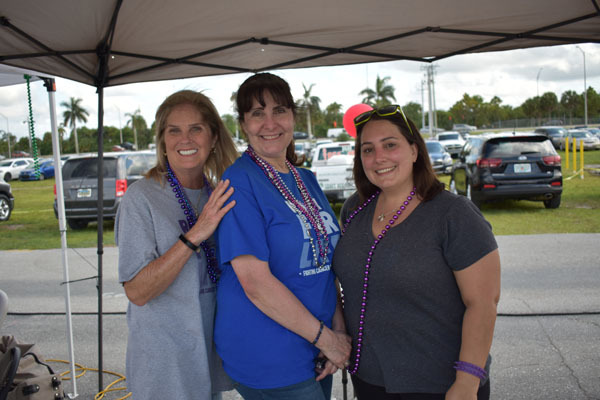 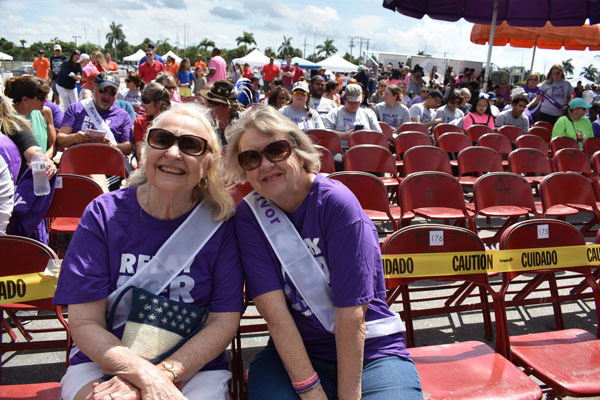 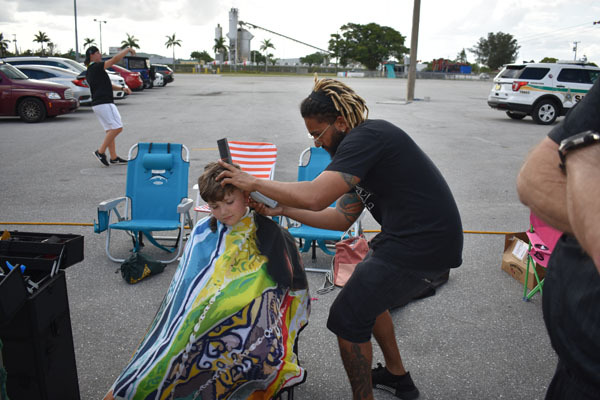 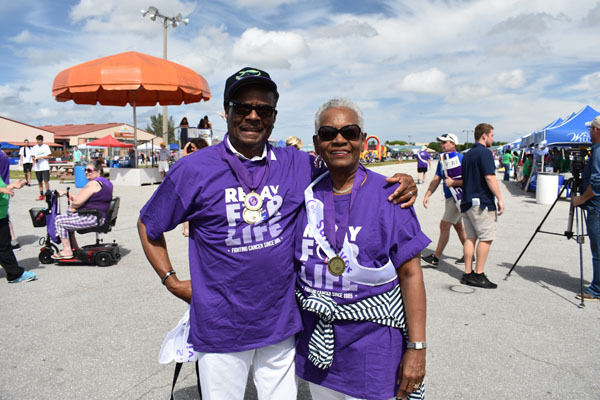 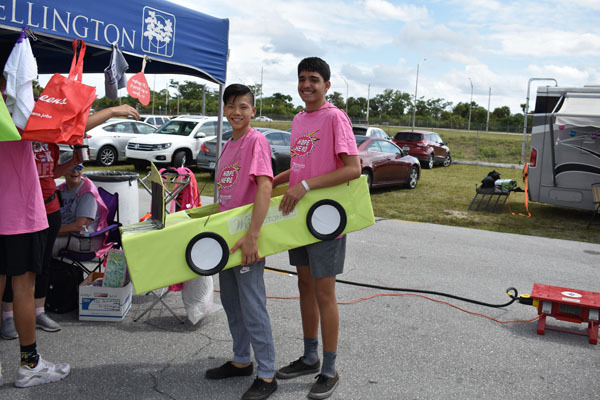 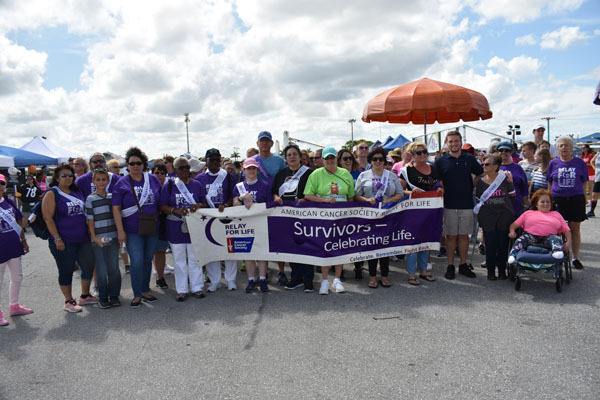 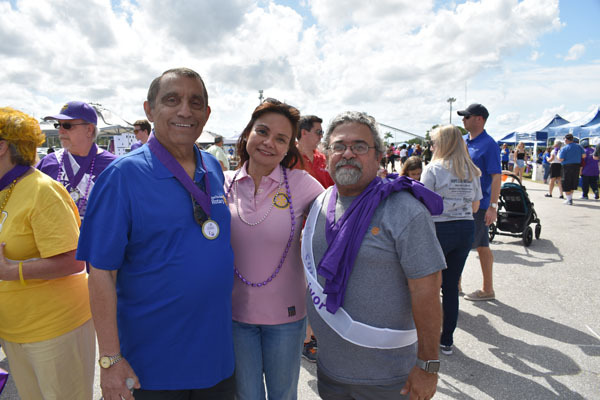 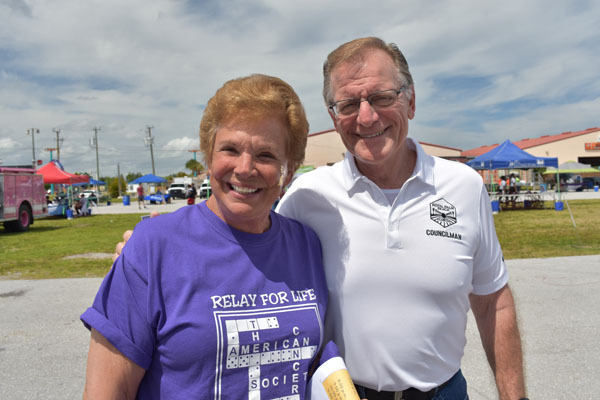 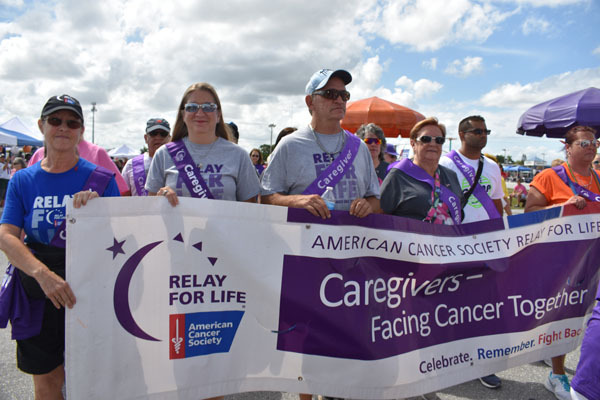 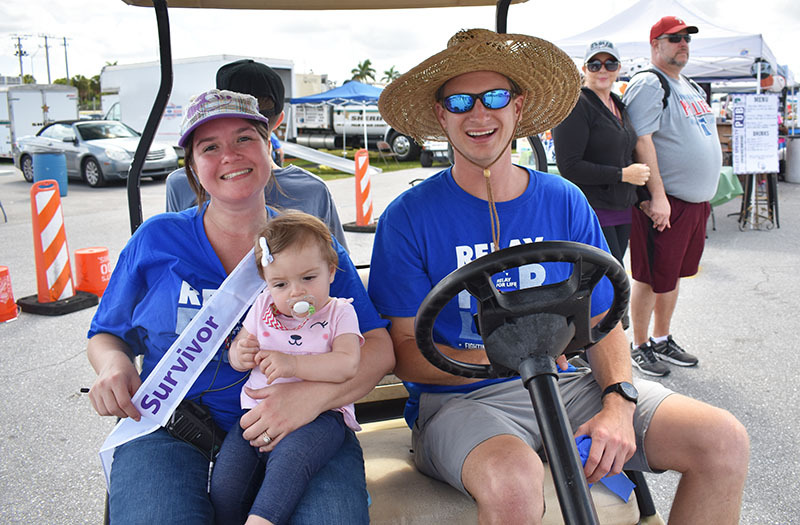 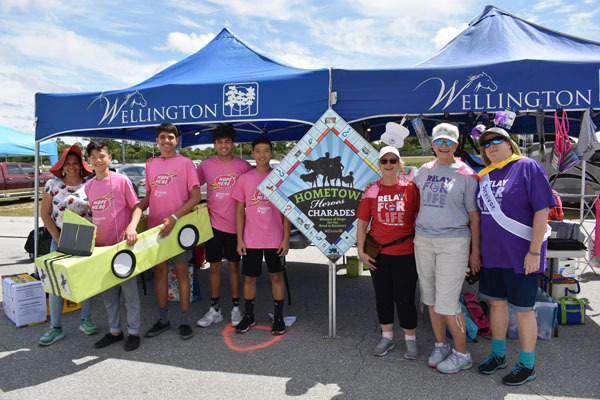 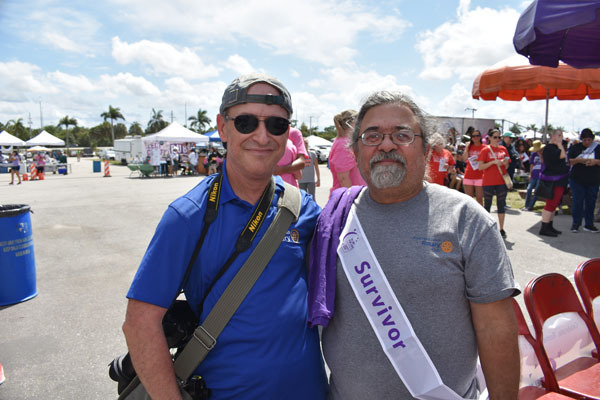 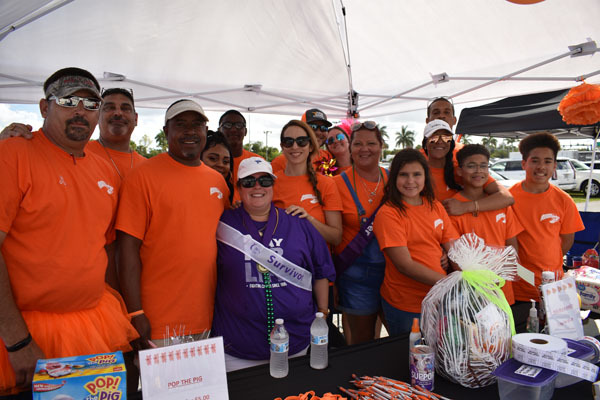 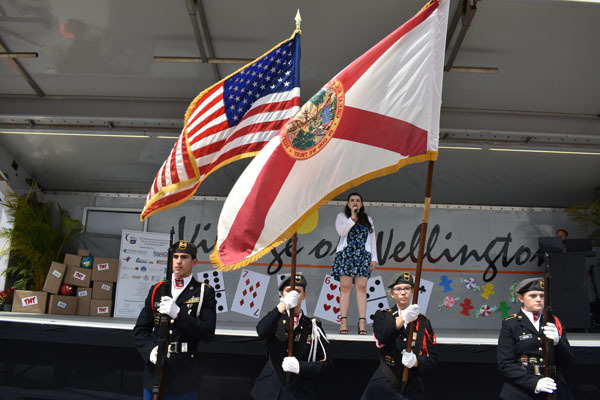 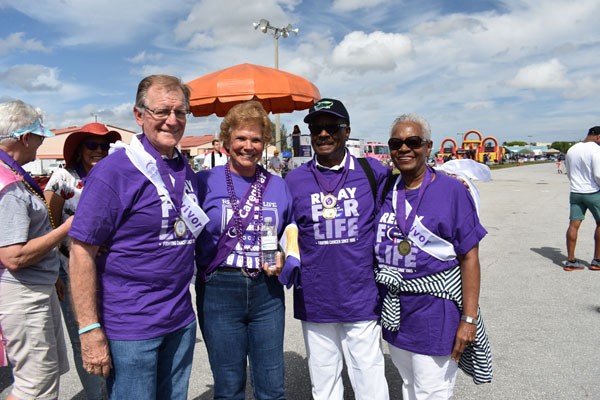 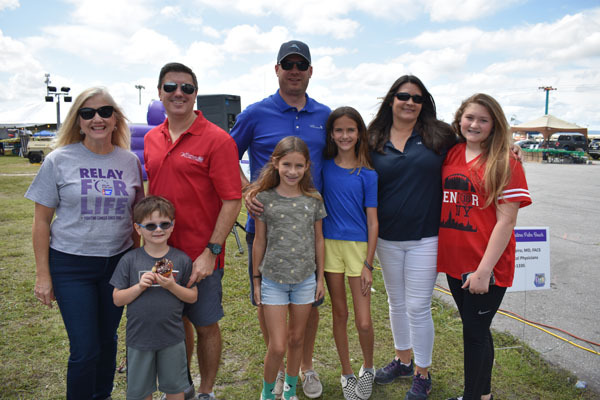 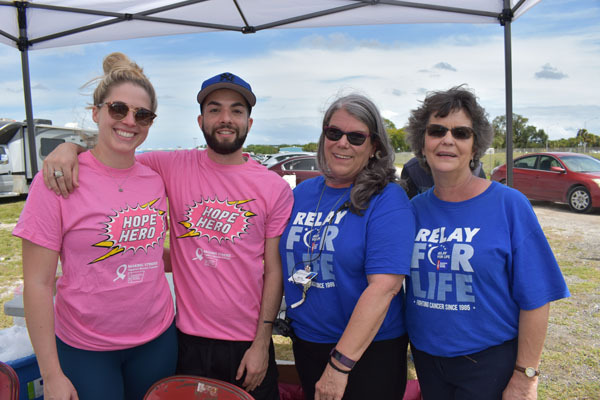 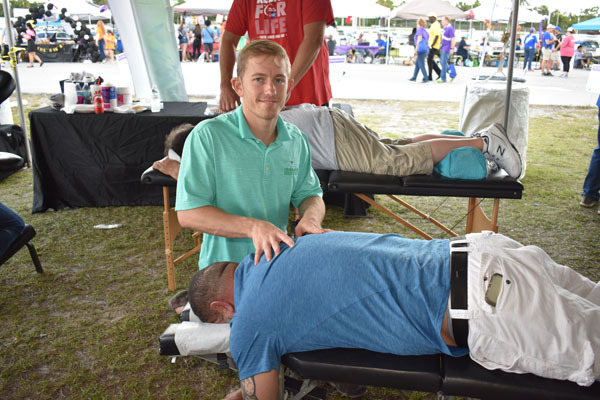 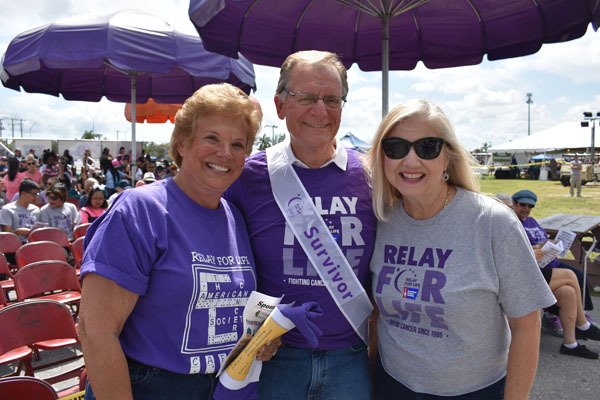 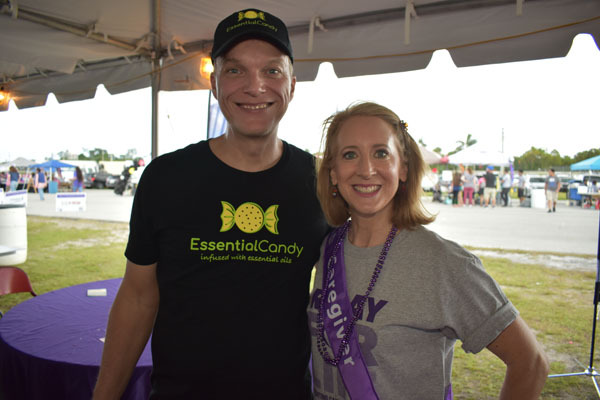 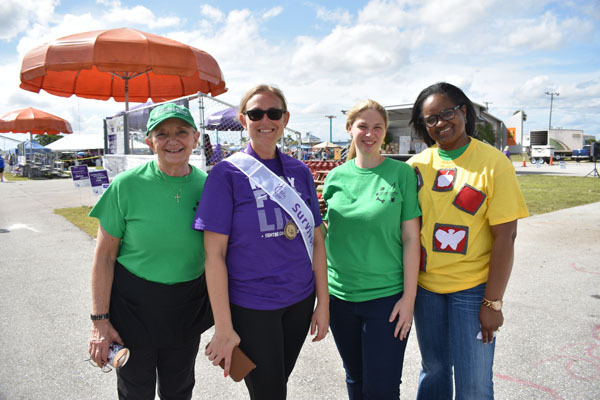 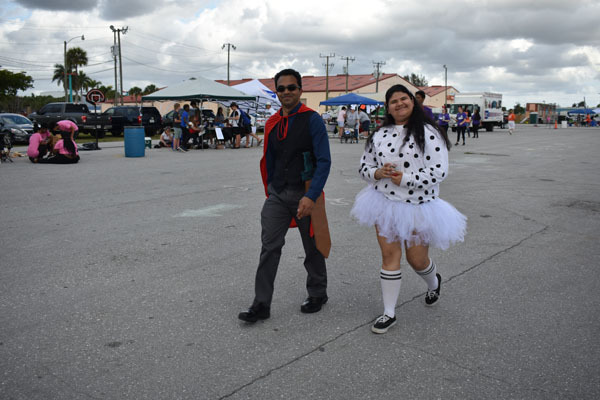 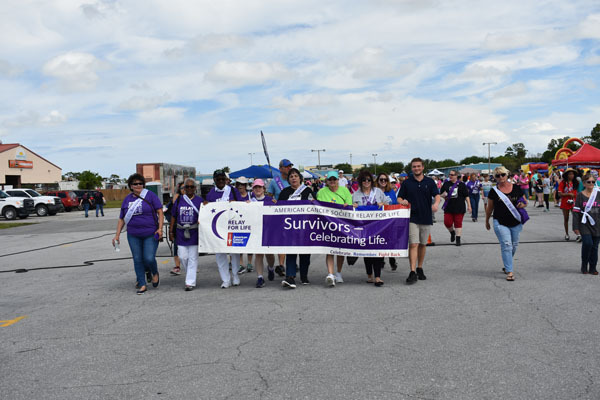 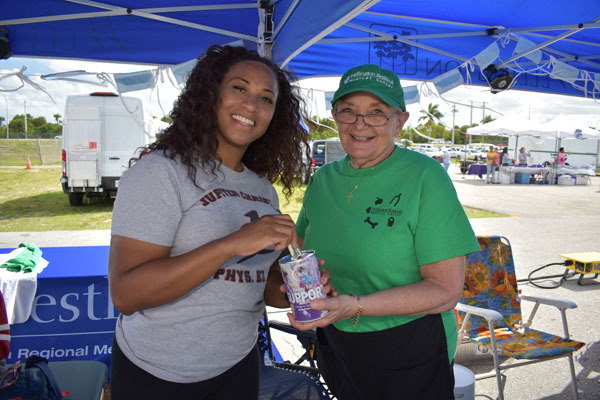 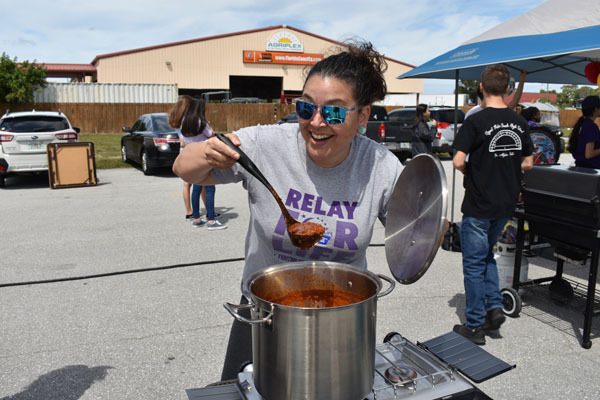 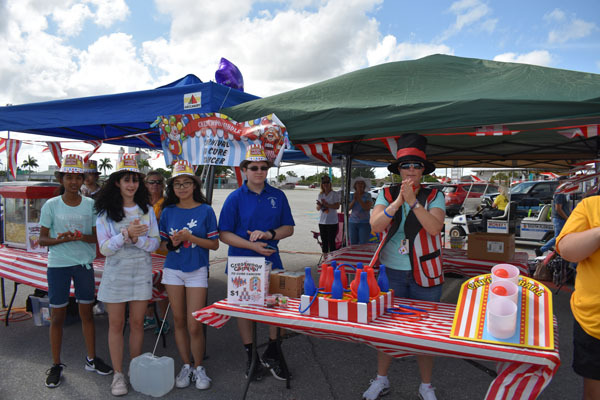 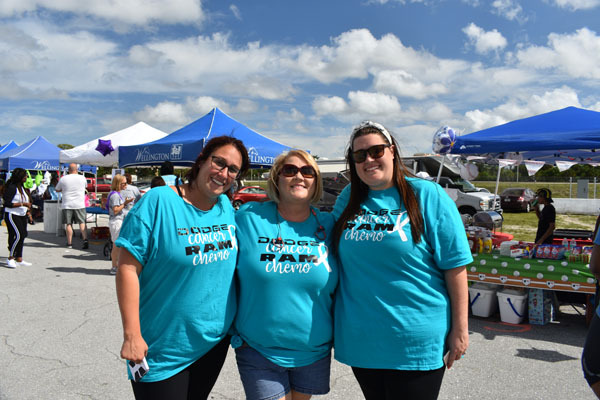 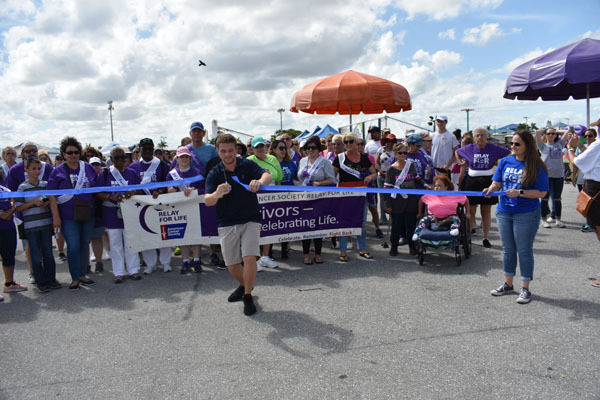 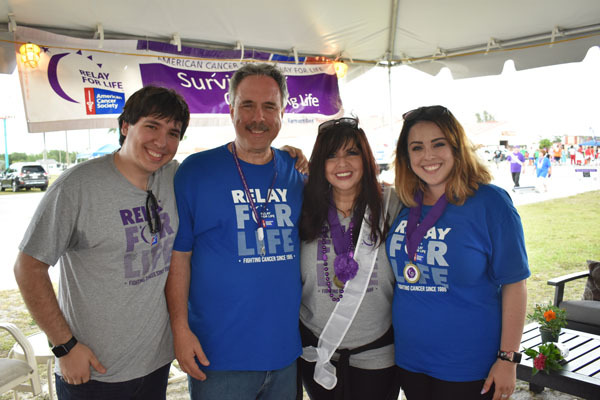 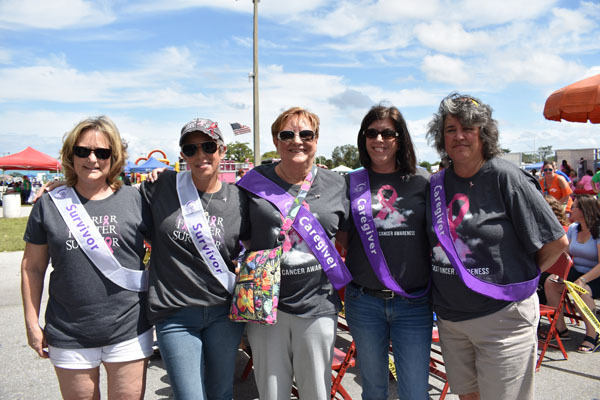 The American Cancer Society’s Relay for Life of Western Palm Beach County took place Saturday, March 30 at the South Florida Fairgrounds. 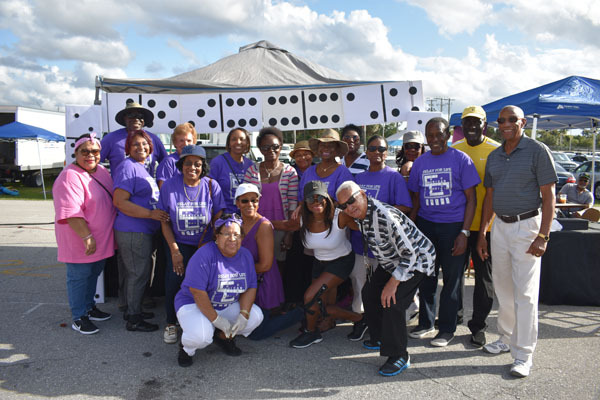 The theme was “Get Your Heart in the Game” and teams won points for best decorated displays, costumes, fundraising and other activities. 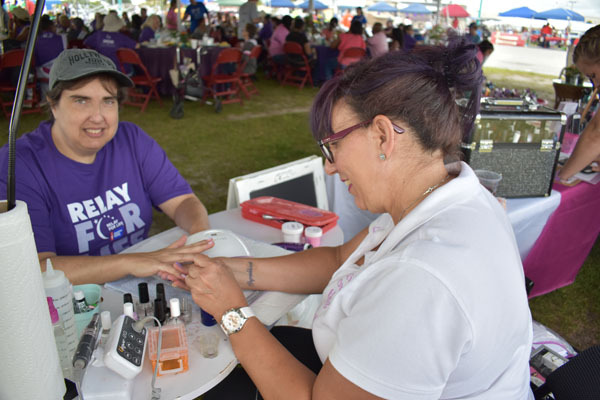 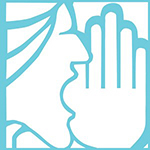 The money raised will fund cancer research and local American Cancer Society programs. 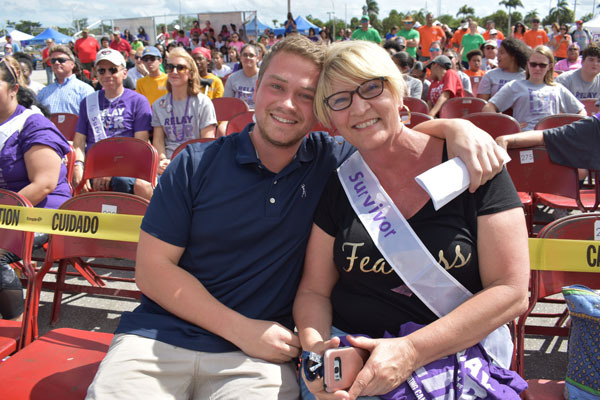 Survivors and caregivers were honored with a special dinner and received gifts.